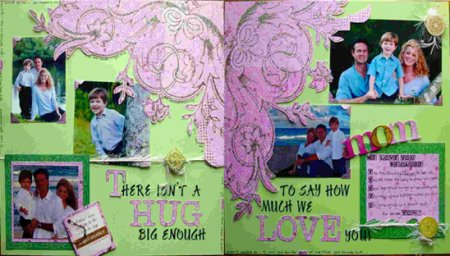 For a family scrapbook design every one in the family should take part in making this book. You can have each person make 1 page that best tells about them and write something about why they chose what they did for their page. 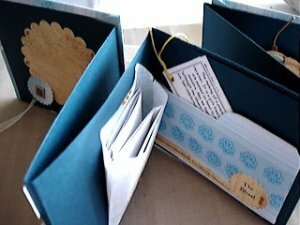 And then all of you can work on the pages that will be filled with all kinds of different family events on them and each can write different quotes or sayings near each picture. You can make this a family day project. 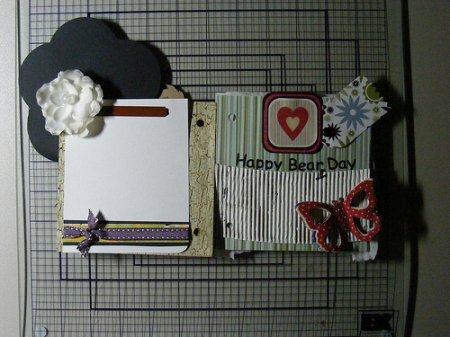 You all can go out to the store together and pick out all the supplies you will need to do this project together. 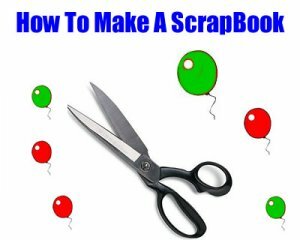 Each one should pick out a few specific things they may want for their very own page and come up with some family scrapbooking ideas to contribute. 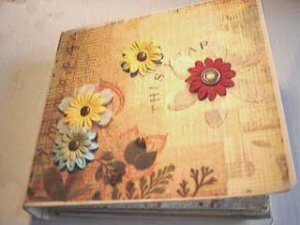 When you are finished with this project you can all sit down together to look through it and see the beautiful scrapbook you all took the time to make. This can be put away and passed down as the child or children get older for their children to enjoy. And they may later want to do the same thing with their own family. This kind of project is sure to strike up conversation between the families as they go down memory lane. You will be laughing about things, crying, having flash backs about things you may have forgotten about and so on. So this is why I say it will definitely make a great family project. Especially for those families that hardly ever get to spend quality time together this is sure to strengthen your bond. 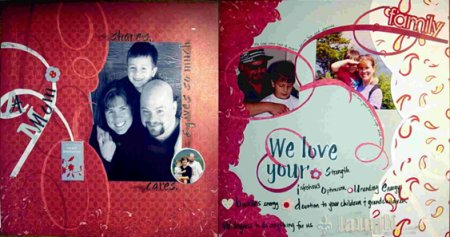 Of course you are going to want to dedicate entire pages of a family scrap book to each member of your immediate family. Your mother, your father, your siblings, and your children. 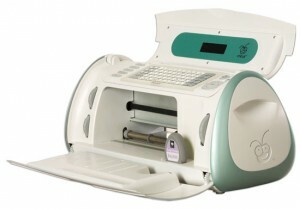 You could put your grand parents on two pages, one for your mother's parents, one for your father's. 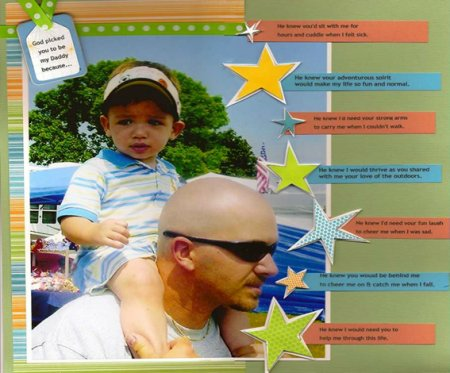 Grand Children could get their own page, depending upon how many there are. And cousins, aunts, nieces and nephews can all be included. 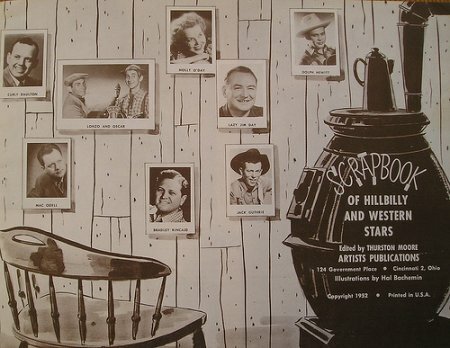 If it is done as a family scrapbook as opposed to your personal scrapbook of your family, then I suggest your children basically serve as the core of the scrapbook. So it would probably include your children, you and your husband or wife, the kids grandparents, their cousins, aunts, and uncles. 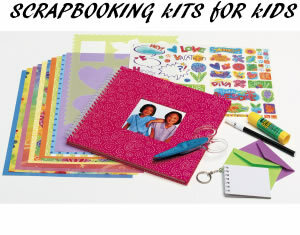 Share a link to a page on Family Scrapbook Designs & Ideas and we will consider it for placement on this page.